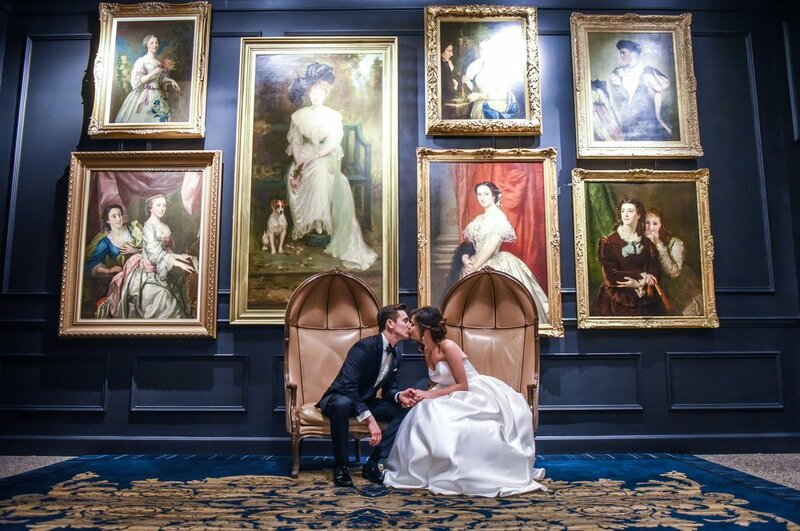 You're in good company - Don't just take it from us... Let our AB Brides do the talking! "Where do I even begin?! Mary Lynn and Lindsey were amazing to work with and I would recommend their services to anyone looking to have the more seamless, perfect, wonderful wedding day. We used them for our day-of coordinating services, but it was so much more! From our initial conversation to our wedding exit, they were on top of it and handling all the details. They were very responsive, easy to talk to, and understood our vision as well as helped us with making sure everything we did made sense. I had the best time with them a part of our special day, and would use them again in a heartbeat. I cannot say enough good things. Thank you Arrowed Beginnings for helping to make our big day the best day we could have imagined!!" "Mary Lynn and Lindsey did everything in their power to make our wedding day perfect!! Very responsive and flexible. Thank you both for working with us changing locations, with the chairs. Our big day would not have been the same without them! 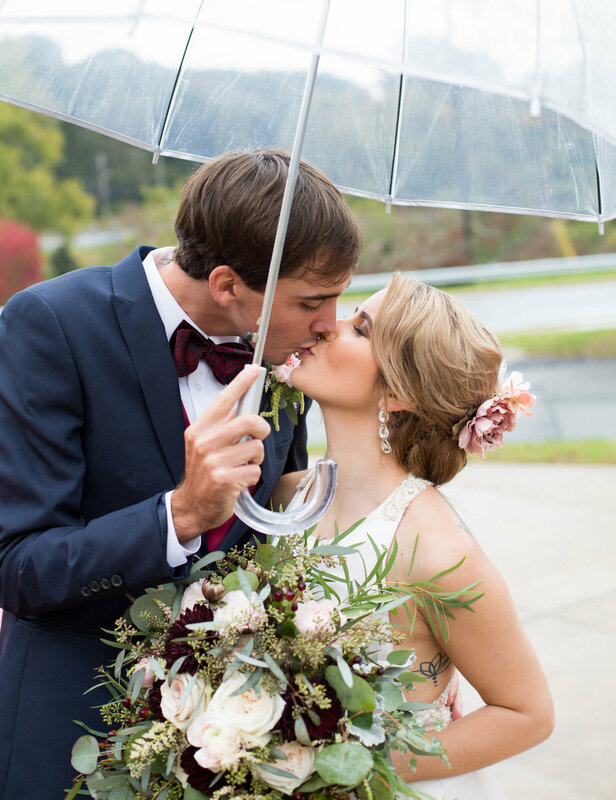 And our pictures even with rain and last minute venue change turned out amazing!!" "I cannot say enough about Mary Lynn and Lindsey! They were the coordinators that took over when our venue switched coordinators on us 5 months out due to conflicts in schedules. It sounds crazy, but I'm glad they did! Mary Lynn and Lindsey picked up where the other coordinator left off EFFORTLESSLY. I could tell that they caught themselves up before we first met with them which to me, meant everything. They put in the work and valued our feelings. My husband and I trusted them completely and felt totally comfortable with the switch. These two were organized and prepared and ready for anything. THAT is what you need in a coordinator. Mary Lynn and Lindsey cared for my big day as if it were their own and that is why I would highly recommend them! Thank you both so much!"